Jeremy Lafreniere is featured on Verbal Tap! Home CrossFit & Elite Fitness Jeremy Lafreniere is featured on Verbal Tap! 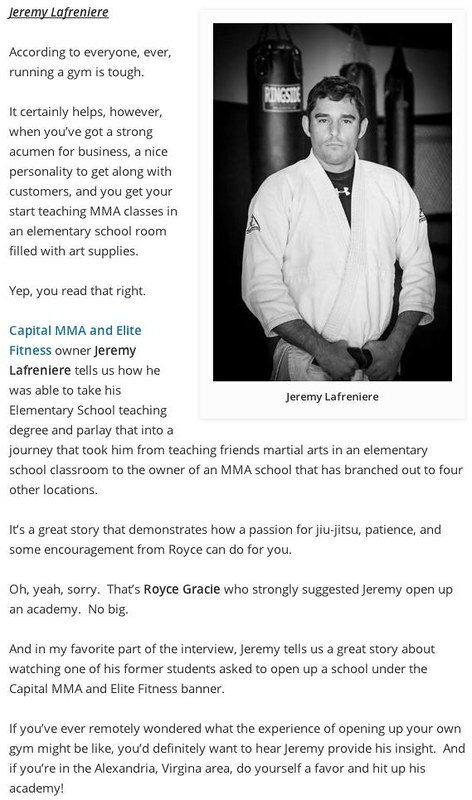 The owner of Capital MMA & Elite Fitness was featured on the Verbal Tap podcast on April 10, 2014.